Autumn is the season for hiking in Malaga, as in many other places. Nature lovers find now the perfect moment to enjoy the countryside and breath some fresh air. There are many options to enjoy the beautiful sceneries of the province, from the hidden hiking routes in the mountains to the seaside walking routes along the beach. 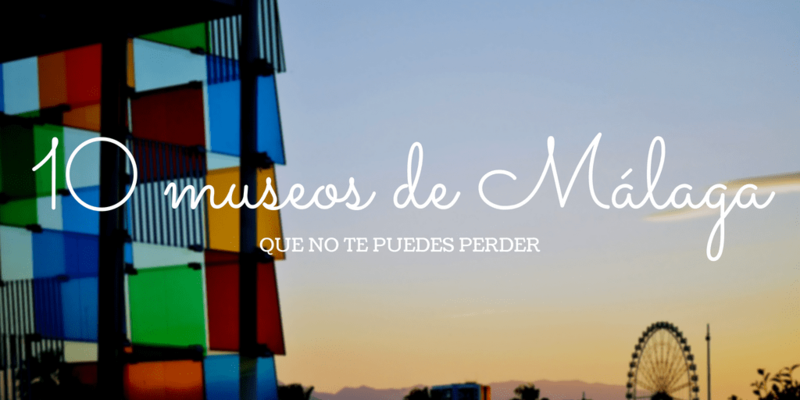 If you are visiting Malaga or getting started in this great activity, in Espacar we have prepared a selection of the best of them that will take your breath away. This area in the Serrania de Ronda is also known as the ‘copper forest’ as in this season the landscape colours turn to yellow, reddish, brown… More than 15 little villages are located in the area, from monumental Ronda, to the Morish Cartajima or Juzcar, with houses painted in brilliant blue, known all around the world as The Smurfs village. But the hiking route we want to propose you goes through the village of Igualeja, where the Genal river source is located. We will start our route from there following the paths up to the Charco de la Sal in a circular route or around 9 kms. No more than an hour away of the city centre you can enjoy nature at its best in the Natural Reserve of the Montes de Malaga. There is a good number of routes to enjoy in the forest paths that join three key points: Aula de las Contadoras, Lagar de Torrijos and Mirador del Cochino. The route we propose you here connects the first two in a circular path or around 8 kms where you can see the ruins of many old buildings where vines and grapes were recollected and prepared during XIX century before a terrible plague finished with all production around 1880. There are some fantastic lookouts in the path to the starting point of the route with great panoramic views of Malaga city. 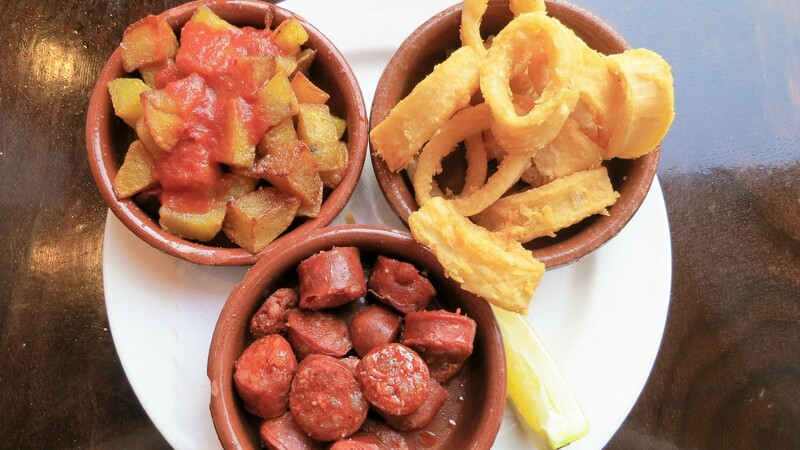 Of course, once your hiking is done, you can not miss a great meal in one of the numerous typical roadside inns (‘ventas’) with the famous and energetic ‘plato de los montes’ or some nice ‘migas’. This route starts in Benaojan train station where you can park your car easily. From there, a path of 2,5 km with nearly no slope takes us to the Monumento Natural de la Cueva del Gato (the cat’s cave natural monument). Currently, you can’t no access it without previous authorisation but the path goes through a very attractive landscape. In summer there is an added attraction: a bath in the chilling waters of the Charco Frio that comes out from well inside the cave. We can find this route in the Sierra de las Nieves. It starts in the Mirador Luis Ceballos, just some kilometres away from the village of Yunquera. From this starting point you can take different routes with varied difficulty levels, (detailed information available on a billboard). We propose here a climb to the Peñón de los Enamorados, a route of around 4,5 hours and 12 kms. You must be careful with fog as in this area it falls rapidly, and with it, it’s easy to get lost in the route. 5. Climb to La Maroma, Sierra de Tejeda, Almijara y Alhama. This route is just for those of you with a good physical condition as it proposes to climb the highest peak of the province. The path chosen is not the shortest to reach the top but it’s the one with less slope and the easiest. It’s also the one with better panoramic views of Malaga. If you are doing this route in summer you can spend the night at the peak and enjoy in first hours or morning one of the best dawns of the province. If you are looking for a route along the seaside, the Cliffs of Maro is the perfect option. They are better known for the marine routes in kayak but the paths on land with the sea at your feet are also very attractive. If you want to enjoy one of the best panoramic views in the Costa del Sol you can not miss the climb to this peak of the Sierra Blanca in Marbella. It’s a route of medium difficulty and around 12 kms long that finishes in the lookout of the Peak of la Concha. Since there, on days very clear, you can see the coast of Morocco. 8. El Torcal in Antequera. This Natural Place is one of the clear must-sees of the province. There are several routes with different levels of difficulty although all of them are more or less easy with not much slope or distance. You can make them with children and there is also a visitor’s centre with a restaurant. To reach the area in your own car you’ll have to get up early: the car park is not very big and once full you will have to leave the car down the mountain and take a bus. Distance: around 2,5 kms (the yellow route). 9. 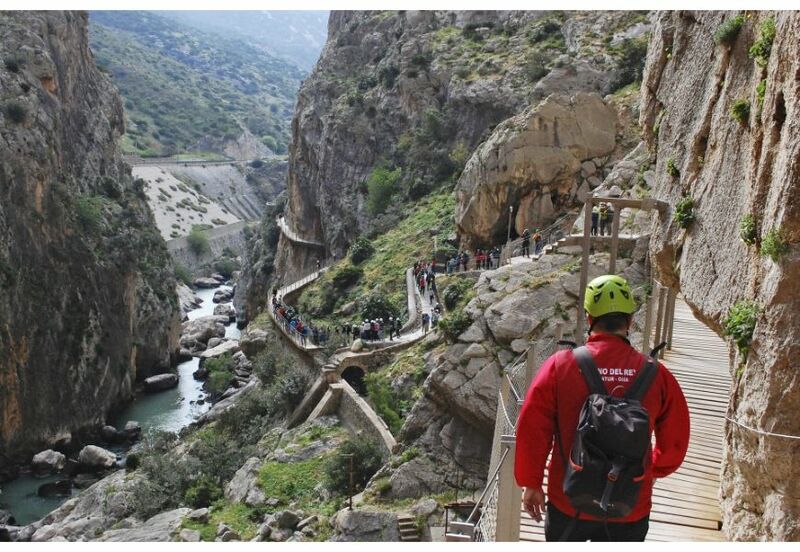 The Caminito del Rey. There’s not much we can add to what some consider one of the most dangerous paths in the world, and also one of a breathtaking beauty. But do not worry about the first part, since its restoration in 2015 the path is perfectly safe. If you plan to go on your own be aware you need to book entrance tickets well in advance, (check the web here). 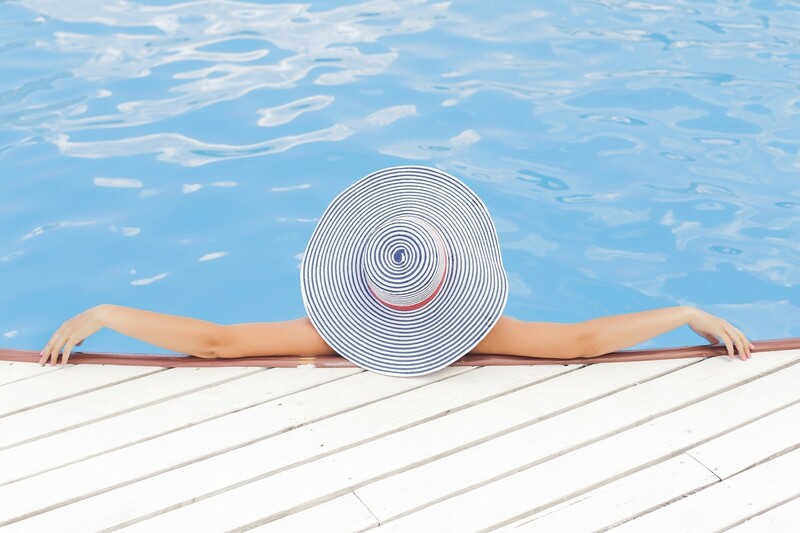 You’ve got also the option to buy the tickets through a travel agent.